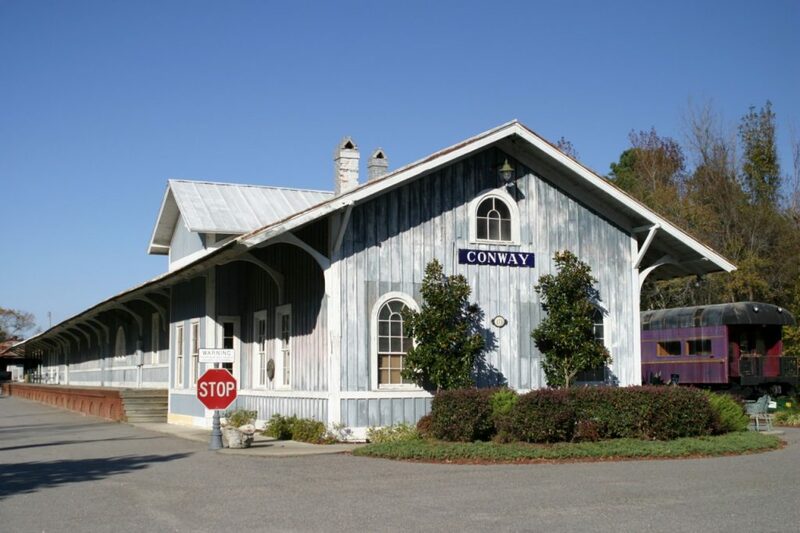 For many years, Conway has been the gateway through which millions of people pass each year on their way to Myrtle Beach and the Grand Strand, most never realizing the unique experience of Conway. 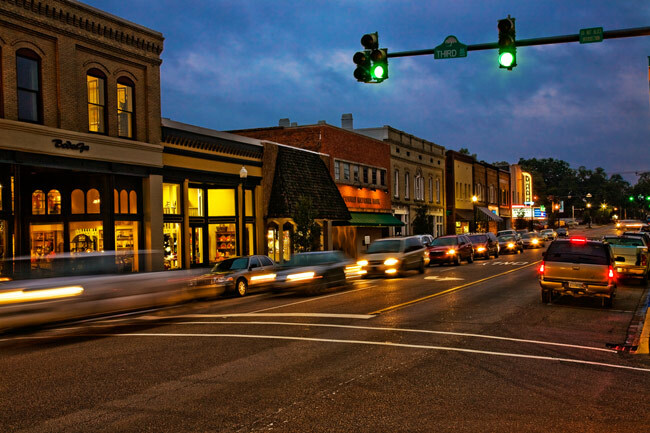 There are many reasons to visit Conway. 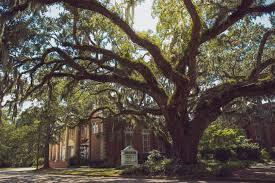 Follow the historic trails map for a self-guided tour of stately old homes, picturesque churches and more than a dozen buildings and sites listed on the National Register of Historic Places. 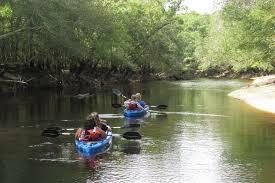 Take a leisurely stroll along the beautiful Riverwalk to view Conway’s oldest landmark, the Waccamaw River. 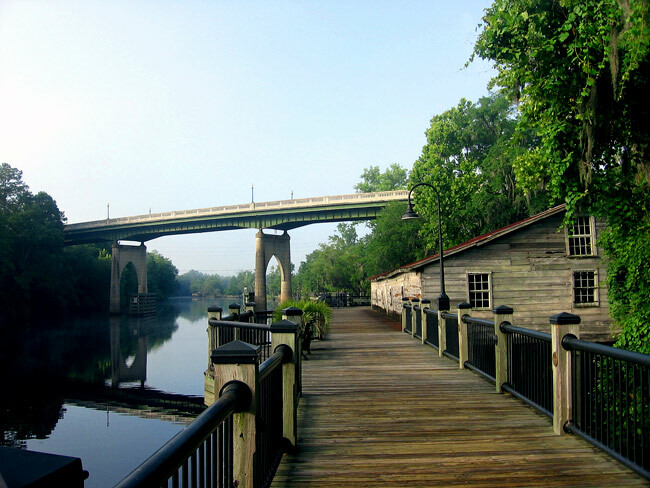 Enjoy Riverfront Park, located at the end of the Riverwalk for picnics and a playground for the kids. 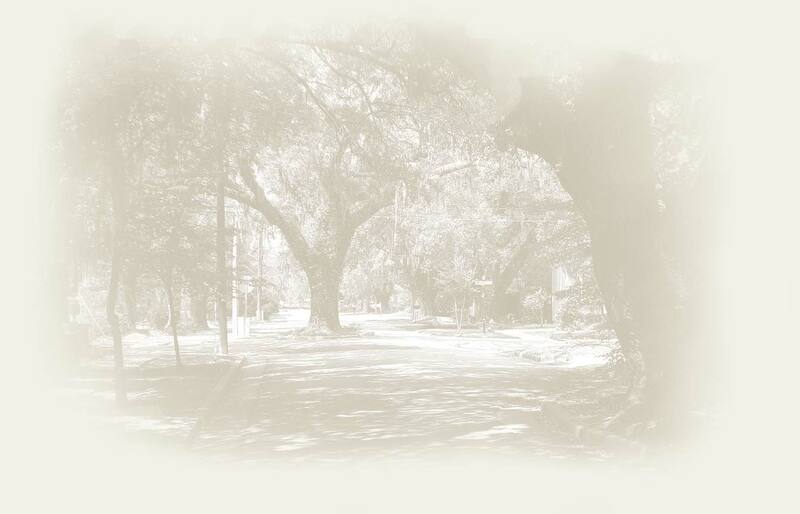 Discover the treasures of our county by taking in an exhibit at the Horry County Museum. Take in a live theatre production in the Old Main Street theater or Coastal Carolina University’s Wheelwright Auditorium.